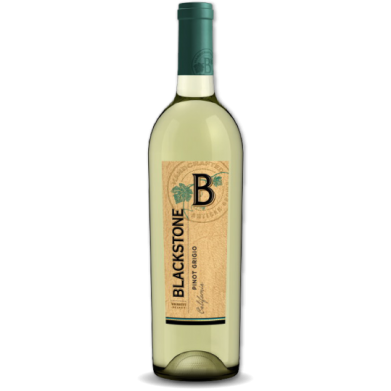 BLACKSTONE PINOT GRIGIO for only $8.98 in online liquor store. Our Pinot Grigio shows bright flavors of crisp green apple and citrus with floral characteristics and pear notes. Pinot Grigio is the most popular wine grown in Italy. It is also known as Pinot Gris in parts of the world. The wines range from light to medium bodied and should be consumed when they are fresh and young.